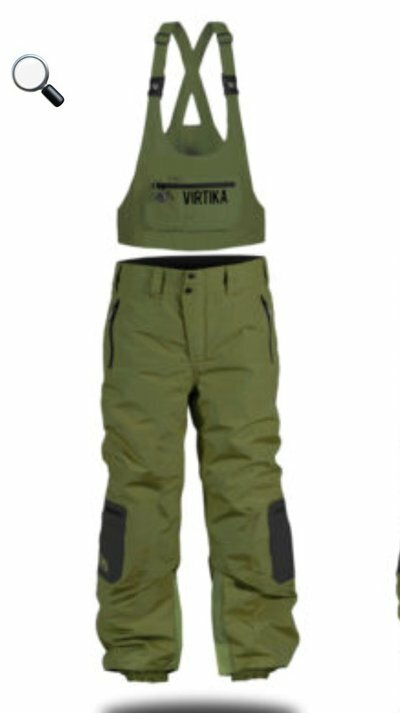 Brand New Virtika XL Insulated Brigade Pants still in package for 150$+ shipping. Text me @ 3099453632 for more info/pics. Shipping from Montana.